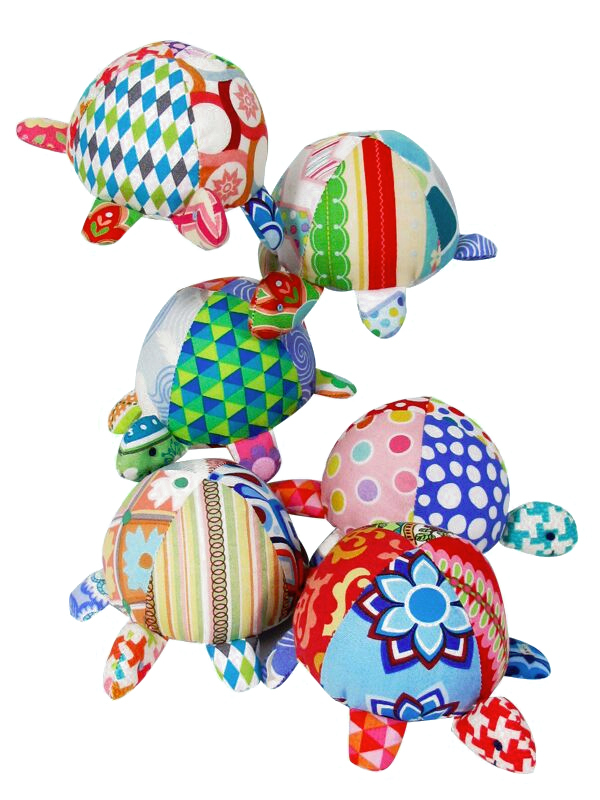 Pot Luck Patchwork Turtle Squeakers – each Turtle is made from a different combination of super fabrics! 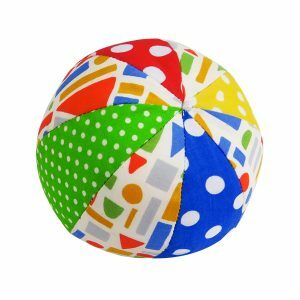 Kate Finn’s Patchwork Baby Turtle Squeaker is so soft and cute! Made from assorted fabrics so no two are alike! Great stocking fillers and day care gifts for babies and toddlers! 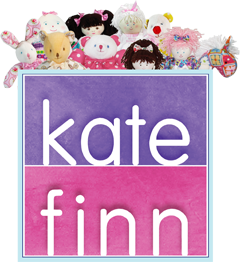 Kate Finn is now creating short animated stories about The Finnies featuring Kate Finn Rag Dolls and Baby Toys like our Patchwork Baby Turtle Squeaker. These short stories have been beautifully crafted to keep little ones enchanted by the gorgeous graphics and sweet characters. Episodes are available to download from Kate Finn’s YouTube Channel so you can keep little ones entertained for hours!